Let's have a break from the Daily photo of Crete for a week and have a Karpathos week instead. This neighbour island of Crete is well worth talking a closer look at. 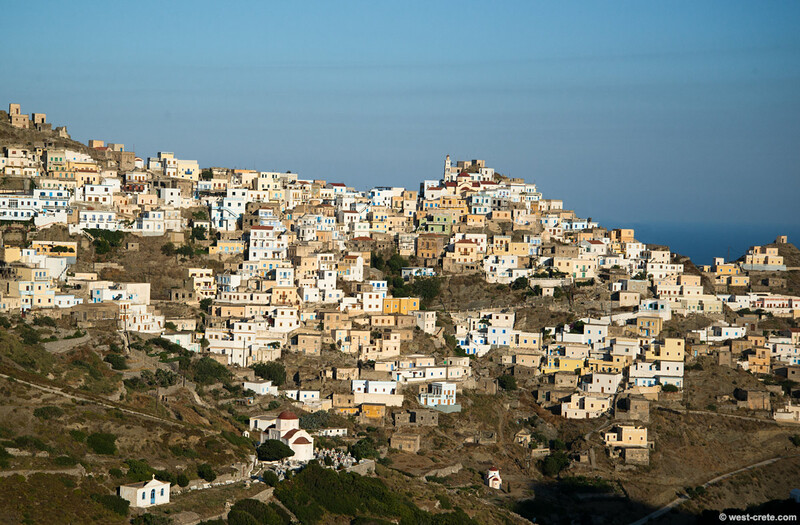 Partial view of he village of Olympos in the North of Karpathos, set on a ridge in a stunning location.